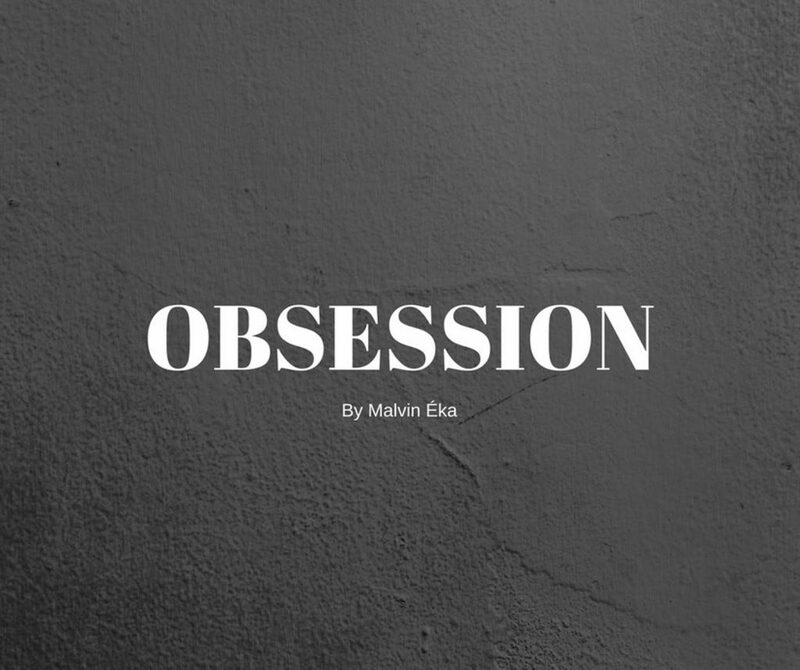 Hollywood, CA - On Saturday, May 6th, the newcomer to the music scene Malvin Éka recently released his debut endeavor as an independent music artist. Entitled „Battle of My Own‟, the dynamic new track offers a remarkably insight into Éka‟s prowess as a budding songwriter. His sound, which at its core is R&B and soul, is also heavily influenced by pop music, as is the case with this fascinating new single. Working by day as an IT developer, Éka recently discovered his love of music and began to hone his craft in classes for songwriting, music theory, vocals, and the like. The music is a vehicle for his emotions: his struggles, his triumphs, and everything in between. In writing about these experiences, Éka opens the door and invites his fans into his life to connect with him and relate to his songs. Though Éka is from Indonesia, his music is performed in the English language. „Battle of My Own‟ is available on all major music streaming and download platforms. 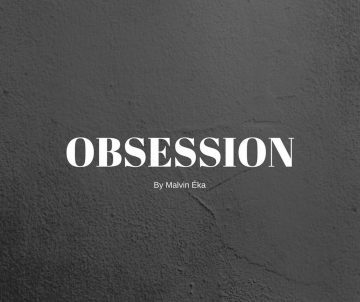 Following that, Éka plans to release his full length debut album, „OBSESSION. ‟ Fans can keep up to date by connecting with Éka‟s official website and social media.